Cadet Edition, Colonel Edition or Field Marshal Edition. UI does not scale with resolution and is extremely small in 4K. However game have experimental (with some issues) option of UI scaling. As of September 30, the game isn't compatible with Wayland. To get it working with Wayland, you must bypass the launcher and disable MSAA as a workaround. To bypass the launcher, add "-nolauncher" as a Steam launch option. 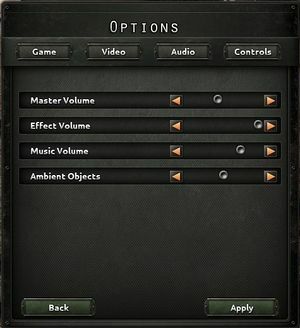 To disable MSAA, go to ~/.local/share/Paradox Interactive/Hearts of Iron IV/ and set the value for "multi_sampling" to 0 in the "settings.txt" file. Please note that if this workaround is implemented, you may also need to manually set the screen resolution in the "settings.txt" file as well. Laptop GPU dedicated cards may work if they are on par with their desktop counterparts, but are not officially supported. 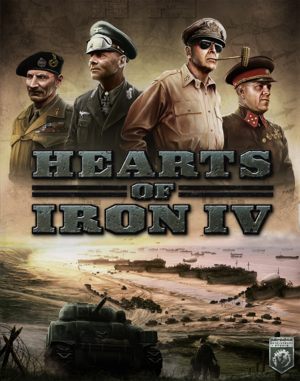 ↑ "Hearts of Iron IV won't launch on Linux (Fedora Linux), game version: 1.4.2". 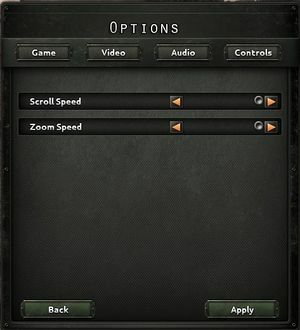 https://forum.paradoxplaza.com/forum/index.php?threads/hearts-of-iron-iv-wont-launch-on-linux-fedora-linux-game-version-1-4-2.1044312/. "The game won't run on Wayland, please try it under Xorg." ↑ "Can't launch Hearts of Iron IV on Linux (Fedora Linux), details (logs) inside". 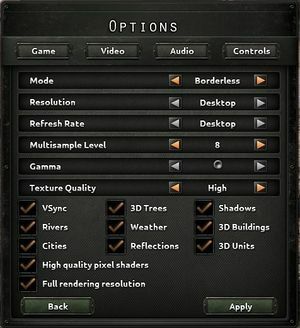 https://www.reddit.com/r/linux_gaming/comments/70ks3t/3_cant_launch_hearts_of_iron_iv_on_linux_fedora/. This page was last edited on 23 December 2018, at 18:03.